Thomas Kampe (UK, GER) has worked internationally as performer, performance-maker and educator for more than 30 years. 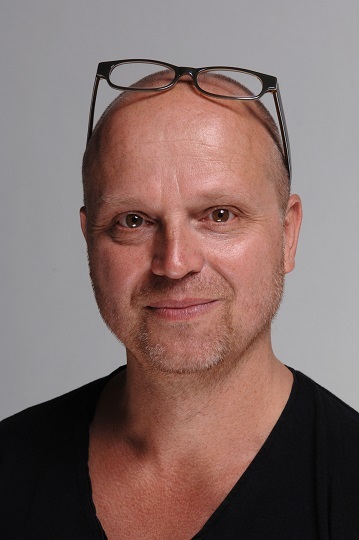 He is Senior Lecturer in movement at Bath Spa University and is a qualified teacher of the Feldenkrais Method®. He has taught somatic approaches towards movement education mainly for performers in different settings around the world. He recently completed his Phd on The Feldenkrais Method as a choreographic resource.